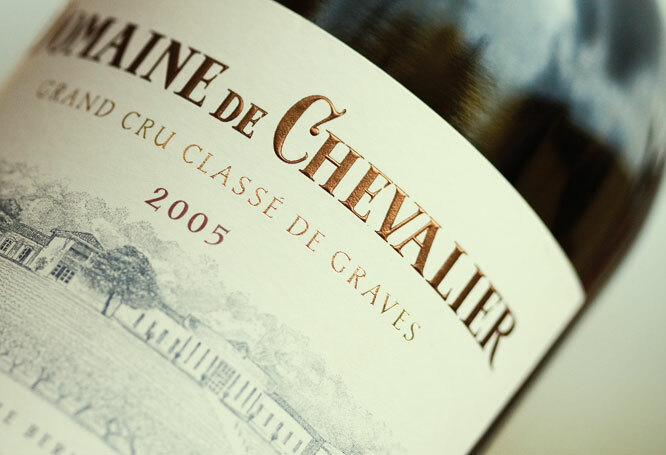 The dry white Pessac-Leognan and Graves represent, as a group, the most homogenous wines of the vintage and, overall, the best in quality. The purity of the fruit - very grapefruit/citrussy - and the high acidity are remarkable. The best are also possessed of a fine minerality. As in practically every vintage I can remember, the top three wines are, in alphabetical order, Domaine de Chevalier, Chateau Haut-Brion and La Mission Haut-Brion. Grapefruit, minerals and and some sulphur on the nose. The palate is very pure, linear, fresh, limes, grapefruit and mineral. Nervosite, persistence and length. A thoroughbred from start to finish. Medium-bodied. Very appley and melony, with hints of lemon and honey. Full-bodied, with very crisp, bright acidity and notes of green apple. Superlively and minerally. Tight and racy. Powerful. -J.S. "This is pure, lifted and rich, showing plump pear and stone fruit. It has an elegantly polished character to it, and all seems in total harmony. There is a slightly greener edge to the fruit than is found in some of the bigger wines but I like that. The palate is full, stylish, with delightfully vibrant and lifted fruit notes, and intense and piercing freshness and vivacious acidity. Full of vigour, in combination with midpalate flesh, this is a brilliant effort."